PHOTO: Adul Samon, Mongkol Boonpium, Pornchai Khamluang and assistant coach Ekkapol Chantawongse. 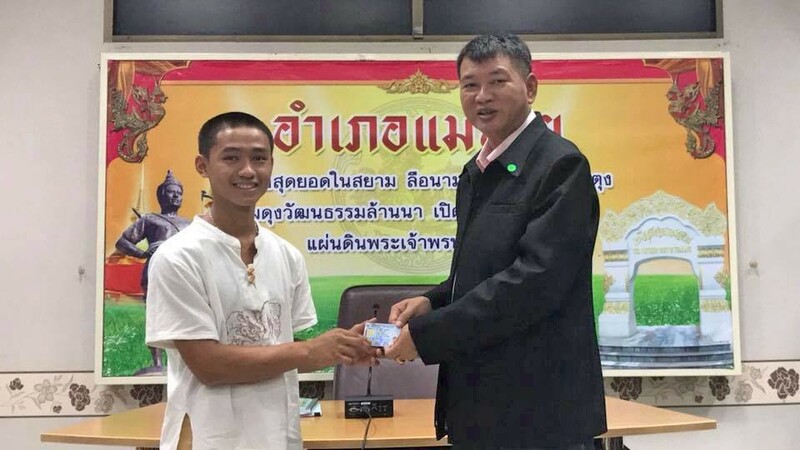 Good news for four of the stateless Mu Pa Academy footballers. During their time in the cave it was revealed that four of the team were officially stateless – unable to get a bank account, get legally married, start a business, etc. 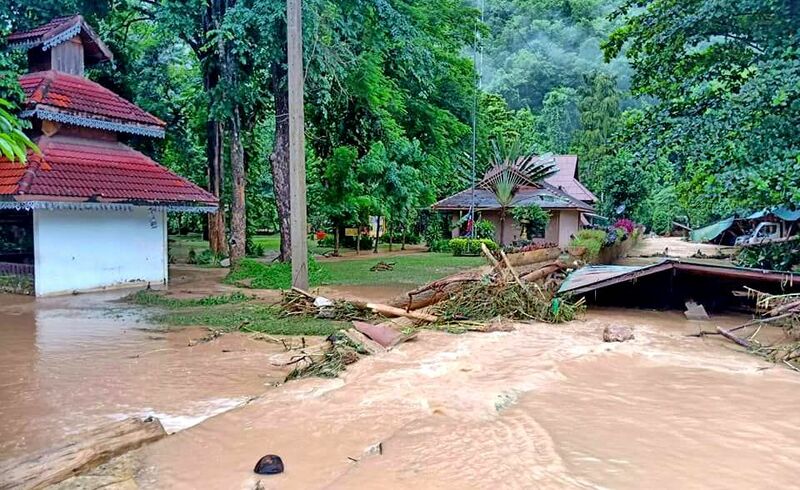 They were among 13 members of the Mu Pa football club who went missing in the Tham Luang cave in Chiang Rai’s Mae Sai district in late June. They were located and evacuated two weeks later in a multinational operation. 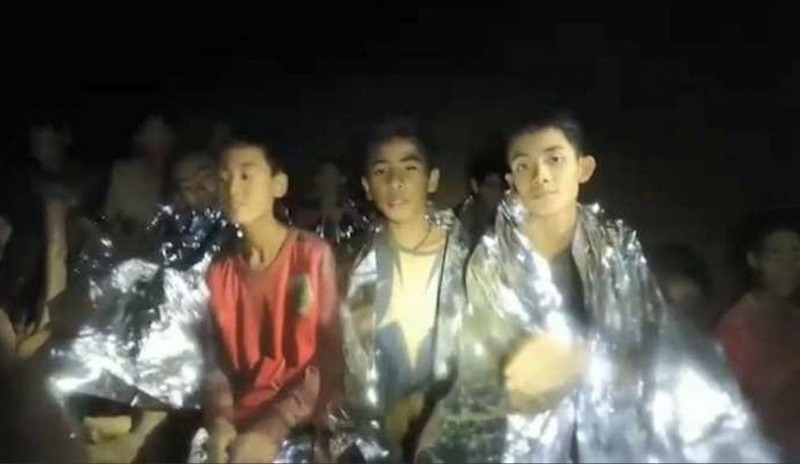 Their rescue mission made headlines around the world as the method of evacuating them from the dark and flooded cave was regarded as the first of its kind. 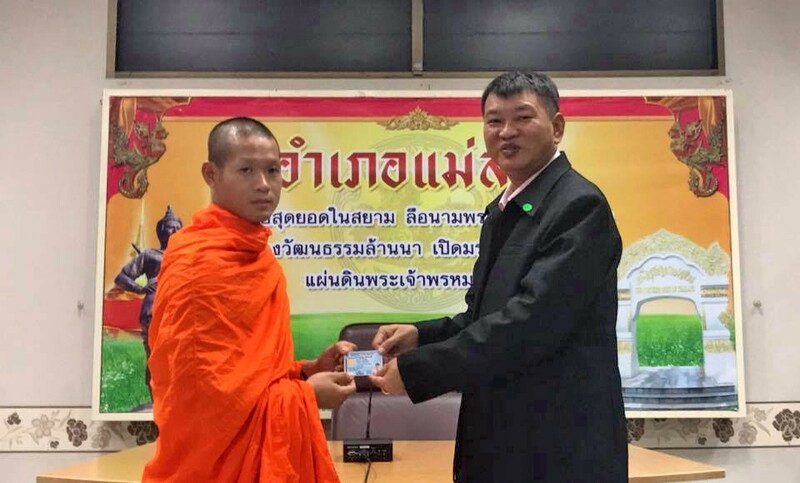 Mae Sai district chief Somsak Kanakham said they were granted citizenship according to the laws. 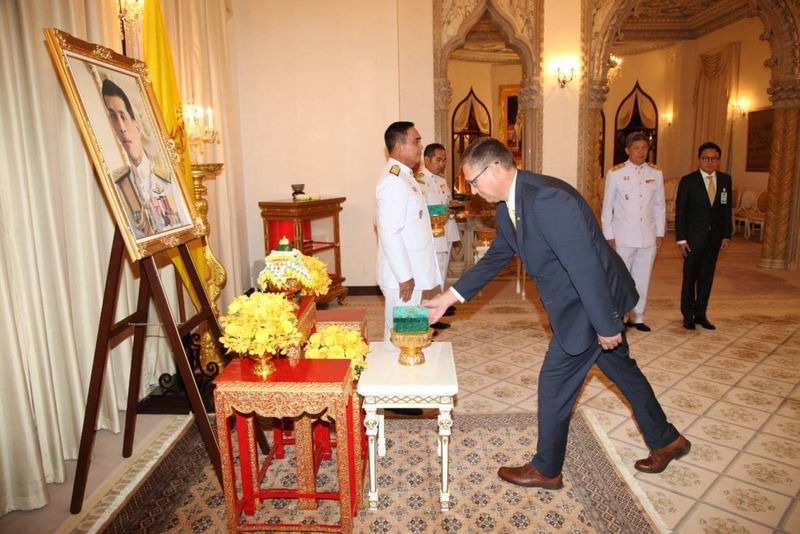 During the ceremony chaired by Somsak, 30 people became Thai citizens. 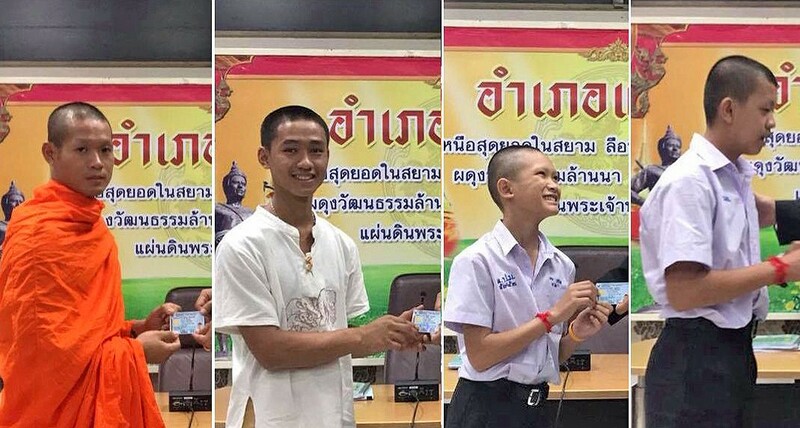 The births of Adul, Mongkon and Pornchai were registered at Mae Sai and Wiengpankham municipalities and they were granted Thai citizenship after they presented their birth certificate to the district chief. Ekkapol, who is still in the monkhood, was born at Mae Sai Hospital and has a parent who was born in Thailand. 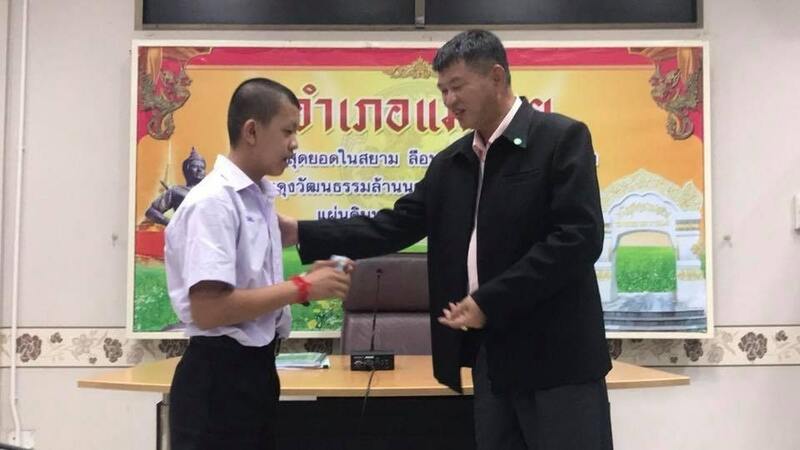 He was granted citizenship on grounds of his good behaviour and actions that benefited society.